Do you like alchemy? Do you like building towns? Do you like making sure that your citizens have enough beer and apple tarts? 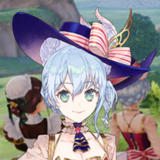 Then you'll love Nelke & The Legendary Alchemists: Ateliers of the New World! Hit the jump to check out our review! When you're trying to become Pirate King, you're bound to get a few scratches. But what do those scratches mean? 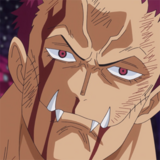 I'm gonna examine the meaning of scars in One Piece and try to prove why they're not just for looking cool. Hit the jump to read more! 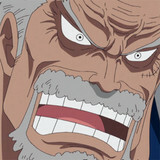 Luffy's grandpa is a loud cannonball-throwing dude that we just can't get enough of. So let's celebrate the Grand Line's strongest senior citizen with an article about what makes him stand out. Hit the jump to read more! 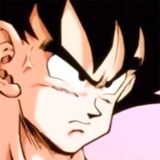 The man behind Dragon Ball created a legacy that is impossible to topple. And since today is his birthday, we decided to take a look at his career and celebrate everything that he's brought to his chosen art form. Hit the jump to read more! 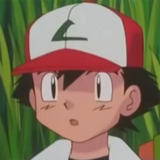 Do you like Pokémon? Of course you do! No one doesn't. 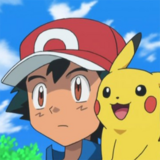 Even still, you might have some lingering questions about the franchise that haven't been answered yet. So hit the jump to see if I have an answer! 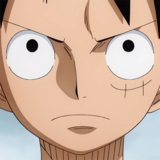 The Whole Cake Island arc recently ended, and it's time to look over the impact that it had on One Piece as a whole. Hit the jump to find out how this particular arc shows that One Piece didn't come to play! My Hero Academia and Star Wars collide! Both Deku and Luke Skywalker look up to a certain figure, a certain figure that engages in a final fight that is polarizing among fans. But when you analyze it, you'll find that there's a bigger meaning than just "That fight was awesome." Hit the jump to see what it is! 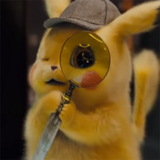 A new Detective Pikachu teaser means loads more Pokémon references. And luckily, Crunchyroll has another trusty guide! Hit the jump to catch them all! The captain of the Straw Hats is a joy to play as! 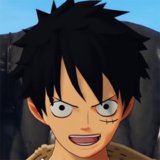 The first open world One Piece game is nearing its release, and Crunchyroll was able to review it. Is it a masterpiece, or a Grand Line-sized slog? Find out by hitting the jump! 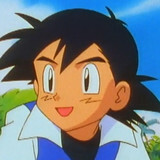 Ash Ketchum wants to be the very best, like no one ever was. One problem, though: It's been twenty years, and he's still not there yet. Well, there's a very good reason for this, and if you hit the jump, you'll find out why! 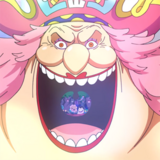 As the Whole Cake Island arc comes to an end, let's take a look at Big Mom and see how she signifies a new kind of One Piece villain. Hit the jump to find out more! 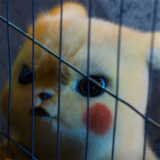 The latest Detective Pikachu trailer is full of Pokémon and references to the Pokémon world that you may not notice at first glance. Read on to see ten hidden gems that you might have missed! 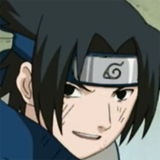 The rewatch continues with the next stage of the Chunin exam. 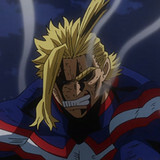 See what the Crunchyroll Features team had to say about the new one-on-one fights, Sasuke's edginess, and which Shakespeare play would make the best anime after the jump! 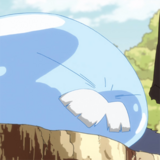 Quiz: Which Reincarnated As A Slime Monster Would YOU Date?